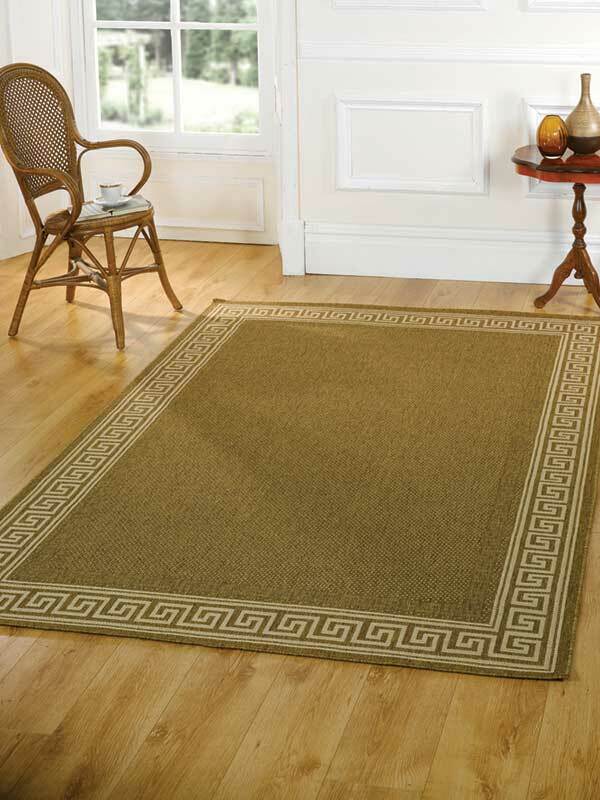 The new collection of Ziegler Runners offer superb value for money. 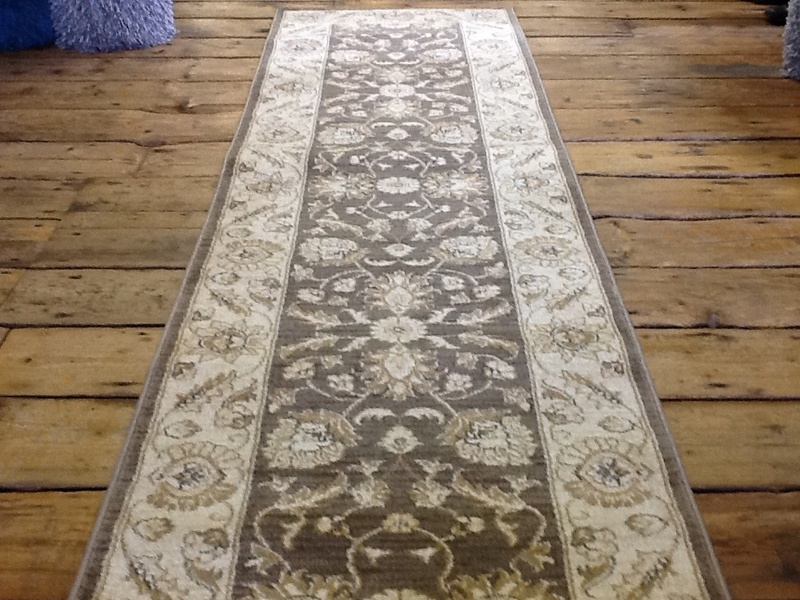 This range of traditional styled runners are power loomed in Turkey using polyproplene, they are manufactured to an extremely high quality. 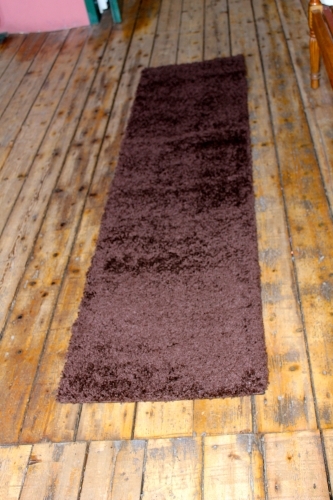 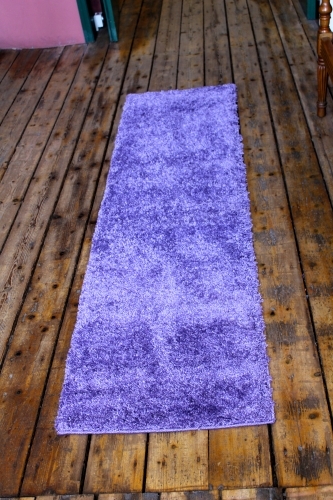 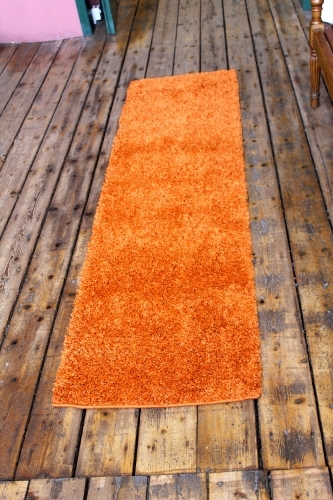 These rugs will give years of use even in a high traffic area they won’t shed and will vacuum easily. 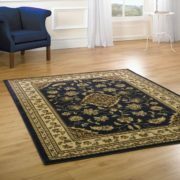 These runners offer practical and affordable quality at unbeatable prices. 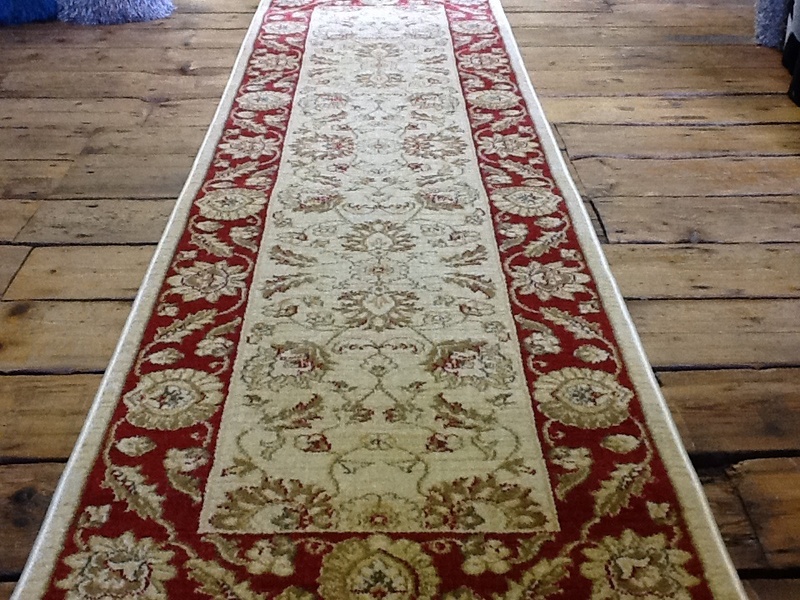 Please call 01254 393915 for further information of to order by phone. 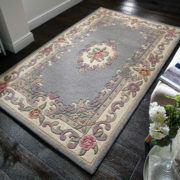 VERONA RUG RANGE A very reasonable priced range offfering great looks and quality. 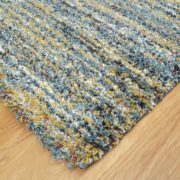 Made in Turkey using high density heatset polypropylene these rugs will add colour, add style and yet still be hard wearing at a great value for money price.